Sewage and waste gas are two major source of environmental pollution, due to the wastewater contains various chemicals or toxic ingredients, so very easy to react with each other and produce the stench gas, sewage factory waste gas processing factory emphasize in this case must take measures to governance, therefore in sewage and waste gas governance also cannot be ignored. To be specific, the main points about the treatment of odorous waste gas include the following aspects. If we want to deal with odorous waste gas, we should look for the root cause, so that we can complete such treatment more thoroughly. Therefore, waste gas treatment experts of sewage treatment plants emphasize the importance of identifying substances related to the specific source of the stench. Through the unremitting research of experts, it is found that the odorant material mainly consists of carbon, nitrogen and sulfur elements. At the same time, the waste gas treatment experts of sewage plants also found that there were active groups in these odorous gases, and it was very easy to have chemical reactions, easy to be oxidized by oxygen, and also after such reactions, the odor would disappear, so it could be well used to treat the odorous gases. Methods that can achieve anti-wrinkle effect are generally common, such as adsorption and combustion methods using activated carbon as the medium, etc. 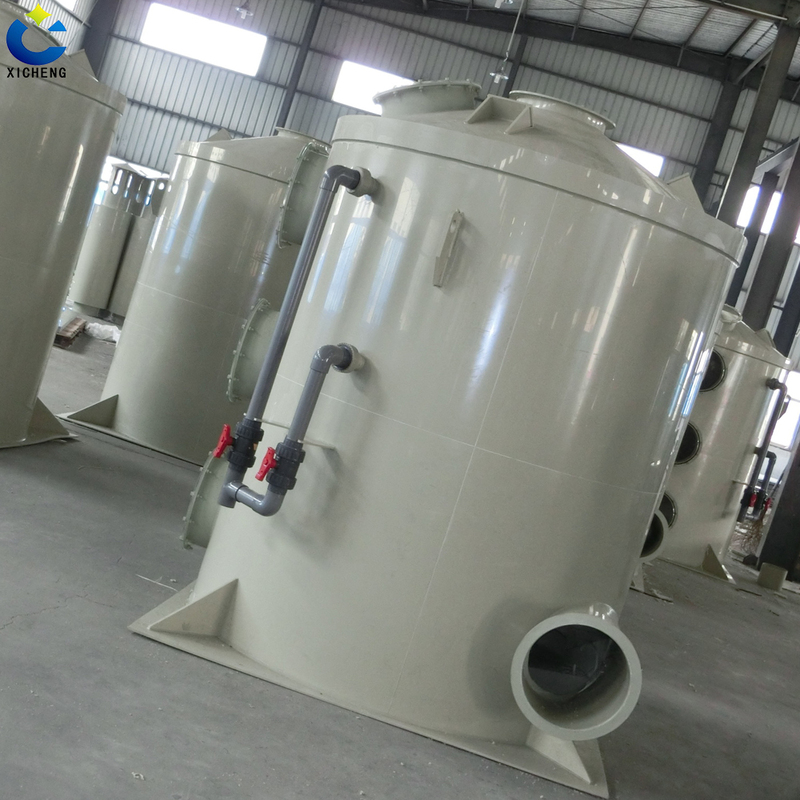 Besides, the experience of waste gas treatment experts in sewage plants shows that the use of these methods is relatively effective, and the most economical method is biological absorption method. Waste gas treatment experts of sewage treatment plants introduce that biological absorption method can be used to remove odorous substances as long as waste gas is prepared with water solubility. These are some of the aspects that are included in the treatment of odorous waste gas from waste water treatment plants. In addition, biological methods can be used for deodorization, because this process is very simple and USES natural resources, so the cost is relatively low. But professional waste gas treatment expert of sewage plant reminds every kind of method has limitation, because this is in real management process, should want many aspects comprehensive consideration, just can have good effect. Previous: The saturated activated carbon of waste gas treatment equipment can be recycled and recycled Next: In summer, don't you have to turn on the air purifier?